IPIC2017 – last chance to register! Don’t miss out on your chance to participate – register now to save money and secure your attendance! 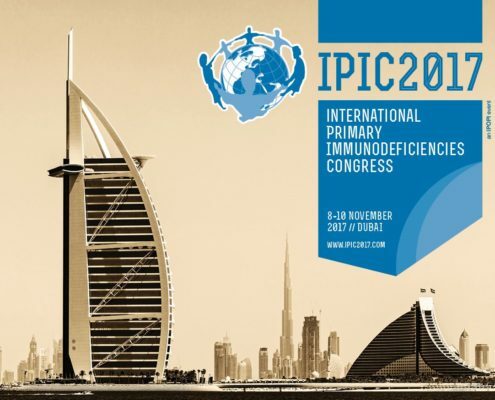 IPIC2017 has an exciting programme focused on diagnosis and clinical care of primary immunodeficiencies waiting for you in Dubai. Novel treatments, newborn screening, ethical issues, worldwide and regional clinical priorities will be some of the hottest topics for discussion! The IPIC2017 Organising and Scientific Committees are pleased to announce that 174 abstracts are approved for poster presentation and that 20 junior physicians are benefiting from IPOPI’s Travel grant to present their research at IPIC2017 in Dubai! 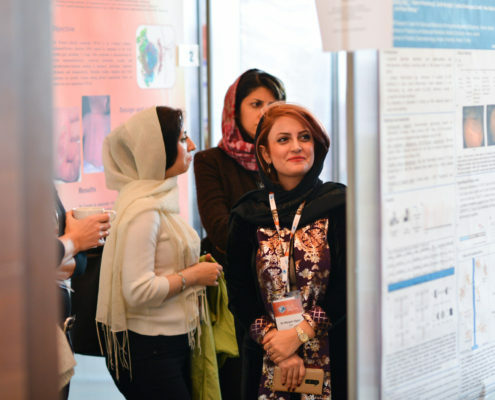 The 3 best posters have now been identified and will be awarded a monetary prize and the chance to present their research in a scientific programme dedicated session, part of the scientific programme.